Check out some of our most popular teachers near Jeffersonville, IN including Louisville, Prospect, Crestwood, Sellersburg and New Albany. Do you feel the beat? Whether it be listening to your favorite song, going to a concert, or making your own band, the drum adds flavor and sets the mood! Learn the basics of rhythm, style, and speed with the drum. I have been playing drums for more than 10 years and have been teaching for more than 3. Throughout that time, I have played across the country in New York City and even in Japan. I am currently a Jazz Studies Major at Sacramento State University. My goal is to make every student a well-rounded drummer who knows whats going on when they are in any type of musical situation. My favorite style to play is jazz, specifically bebop, but I am well-rounded in all other styles such as rock, Latin, blues, funk, and country. In my lessons, I base the material on the student depending on how advanced they are. 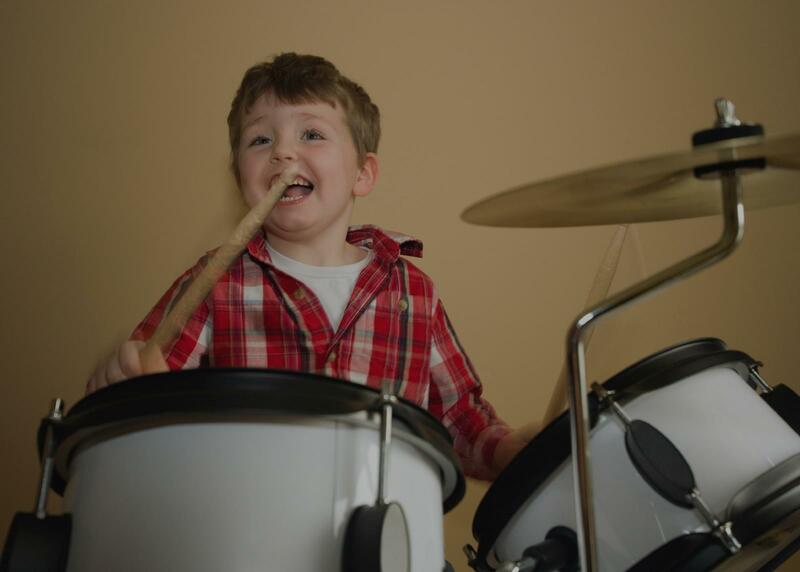 If the student is just starting out, I will teach them the basics such as holding the drumsticks properly, basic rudiments, reading rhythms, learning about the hardware, and so on. I started playing drums when I was in second grade and formed a band with my 2 older brothers who played bass and guitar. It was something to do when we younger but when I got into high school, I took playing drums a lot more seriously. I was in a very competitive marching band playing bass drum and tenors in the drumline and at the same time, I was introduced to jazz drumming. The improvising aspect of jazz drumming sparked my love for it because the freedom it gave me to express myself was something drumline could not do. After getting state recognition for my playing in jazz bands, I transferred to a high school with a more intensive jazz program. I am currently a jazz studies major at California State University, Sacramento. I look forward to helping you reach your goals! My 11 year old son loves lessons with Gabriel. He is very knowledgeable and has taught him new things and keeps him motivated. He is very polite and punctual. We are very pleased with Gabriel. He is very good with my son! Can't find a teacher in Jeffersonville, IN?